The two classic routes that have been regularly raced for many years by mountain runners and fast trampers keen to test their mettle are the Jumbo Holdsworth race and the Tararua Mountain Race (run over the Southern Crossing). 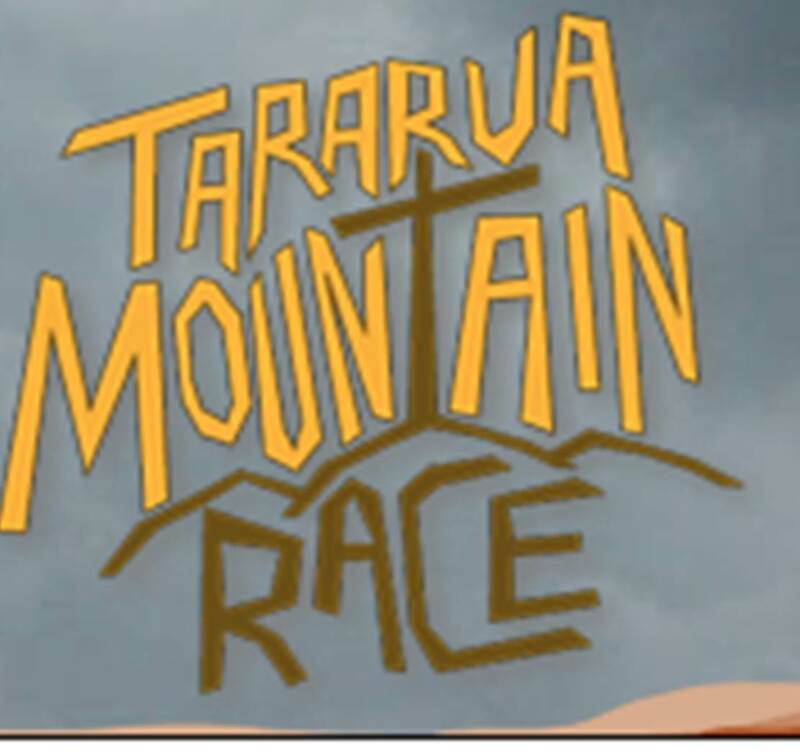 Both routes have over the years changed their direction of travel and the Tararua Mountain Race ran for the first time last year a Kaitoke – Holdsworth alternative. The Jumbo Holdsworth race has recently started to offer competitors the choice of direction, when once it was decreed that one must go Holdsworth first, then Jumbo. Now runners have the choice, the murmurings are that there are a few minutes to be saved by going Jumbo first and descending from Holdsworth (and having done the race in both directions I feel I am inclined to concur). However, going Jumbo – Holdsworth omits the challenges present within the Holdsworth-Jumbo direction race; notably the ‘Sub 1hr to Powell Hut’ and perhaps the less formal but equally enticing, ‘how fast can you get from Jumbo hut to Atiwhakatu down the rain gauge?’ Attaining Powell Hut sub 1hr is no easy feat and there won’t be many who have done so (my time this year…? 60 minutes 2 seconds), give it a go sometime! Back in the day a T Shirt and cap was awarded the first time you achieved this, then with subsequent sub 1hr achievements a brass badge was awarded to adorn your cap. Rumour has it that Tararua legend, Colin Rolfe (his name crops up time and again having held every race record at some point or another in the park, it seems the norm now to prefix with ‘legend’), made a bee line for his heavy, brass covered sub 1hr Powell cap in the first instance when his house caught fire. The rain gauge descent from Jumbo – Atiwhakatu has been completed in around 13 minutes by Colin Rolfe. I will dig around some more to see if I can find some formal recognition of this very fast split time but then, thinking about it, maybe I won’t bother as often those long held memories of the guys who’ve been involved within the community are best left as they are. Colin dropped down there officially in 14 minutes 50 seconds in the 2002 race.